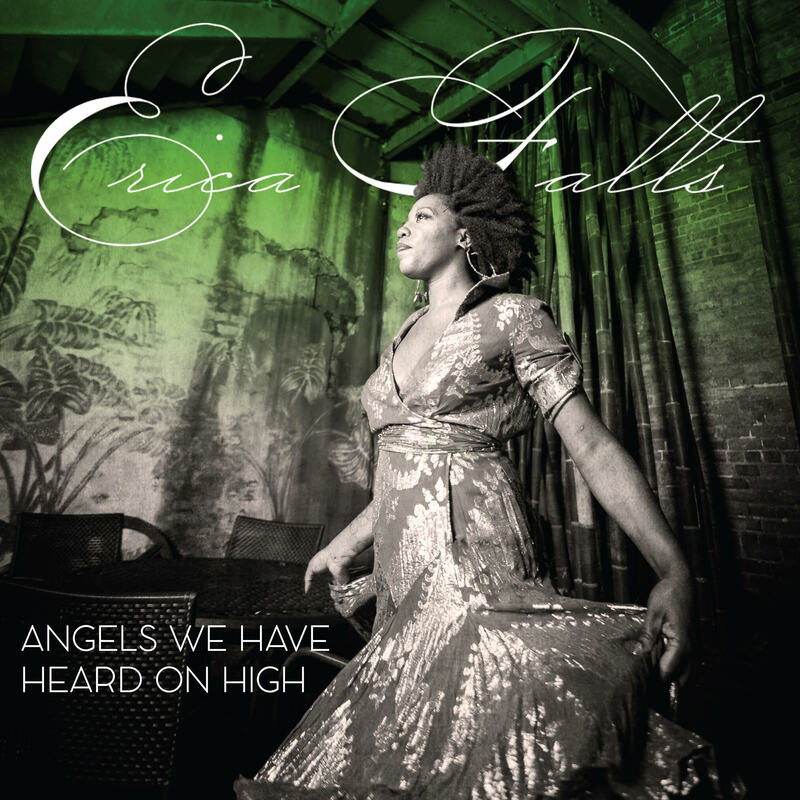 Soul singer and songwriter Erica Falls believes music is a blessing. She credits her unique vintage sound to her childhood growing up in New Orleans’ 9th Ward, where her parents introduced her to Roberta Flack, Aretha Franklin, Stevie Wonder, Nina Simone, Sarah Vaughan, and Whitney Houston. 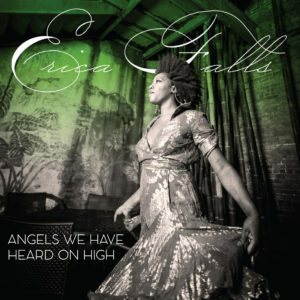 This holiday season, Erica infuses a Christmas favorite with her soulful, vintage sound. 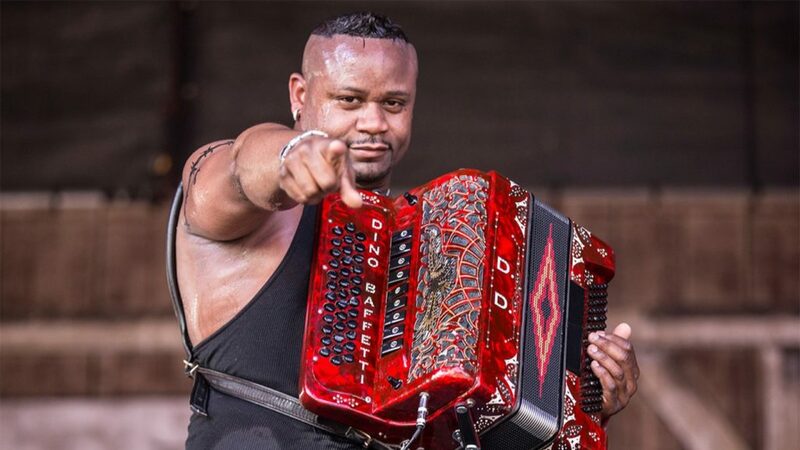 A virtuoso tradition holder with a high power style of his own, Dwayne Dopsie and his band, the genre defying Zydeco Hellraisers have thrilled audiences over 40 countries and hundreds of cities since his debut at age 19. Dopsie and the Zydeco Hellraisers have enjoyed National exposure with outlets like Rolling Stone Magazine, Good morning America, CBS this morning, Food Network, and The Jamie Kennedy experiment, and his latest release was nominated for a Grammy in 2018. Louisiana Red Hot looks forward to releasing his national debut followup in early 2019. 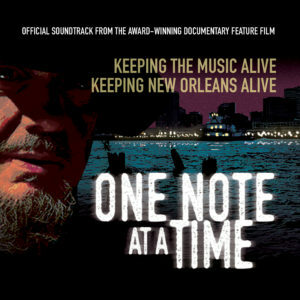 This star-studded soundtrack from the multi-award-winning documentary “One Note At a Time” features Grammy winners Dr. John and “the Soul Queen of New Orleans” Irma Thomas, Damion and Charmaine Neville, British jazz drummer Barry Martyn, jazz trumpeter Kermit Ruffins, Al “Carnival Time” Johnson, Walter Payton, Jr., The Cliff Hines Quintet, Ben Jaffe of the Preservation Hall Jazz Band and poet Shelton “Shakespear” Alexander, among others with original score by Ray Russell. The feature film from UK director Renee Edwards focuses on the New Orleans Musicians’ Clinic and its invaluable role in supporting musicians returning to New Orleans after the destruction of Hurricane Katrina. The live and pre-recorded cuts include original takes on popular favorites from “Papa Was a Rolling Stone” to “This Little Light of Mine” and Al “Carnival Time” Johnson’s New Orleans classic “Carnival Time.” With proceeds from album sales returning to the source that inspired the film, the “One Note At A Time Official Soundtrack” is heartfelt and joyful in a way only New Orleans can deliver. 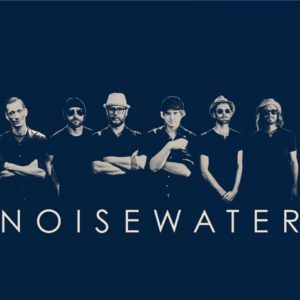 Throwing down where others are phoning it in, NOISEWATER’s hard rocking edge harnesses the New Orleans culture that inspires them while setting stages ablaze with the sheer power of their sound. NOISEWATER is fronted by Norwegian born Ole, Oddlokken, whose psychedelic tenor sax blazes over, under and through a taut, throbbing rhythm section with Brandon Hotard, guitar; former bass player John Meunier, Jr., Cody Fahnestock, drums, Chad Toups, percussion, and the searing Chad Carlile on keyboard and harmonica. The tongue in cheek titles found on their eponymous Louisiana Red Hot Records debut (Smacka Pitch, Boose Looty, Funkoteque) remind you at once that this band will always bring the party. Singles like the aforementioned “Funkoteque,” “Whatcha Know,” and “Funk as Prescribed” are no-holds-barred jams that make the body move and never let up. On Saturday, July 14 The Recording Academy™ will honor its 2018 Special Merit Awards recipients with “GRAMMY Salute To Music Legends®.” Among those honored will be the likes of Neil Diamond, Emmylou Harris, Tina Turner, and Uptown Ruler himself, Cyril Neville, being celebrated for his work with The Meters. 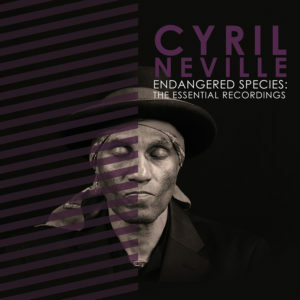 All will occur the day after Neville’s 5-disc box set of his independently produced “Endangered Species” catalog will be released on his son Omari Neville’s nascent label World Order Records, distributed by Louisiana Red Hot. 2018 has proven to be a banner year for the youngest among the Neville Brothers which started with Cyril being awarded OffBeat Magazine’s “Best Male Vocalist” prize. The release represents Cyril and his progeny taking back full control of his career and music, which is plenty to celebrate. The box set includes sought after titles produced by Cyril that were previously unavailable, and which feature a host of Louisiana legends on record. The companion compilation of “Essential Recordings,” curated by LRHR, has already charted on Amazon’s Top 20 Blues releases and is receiving stellar reviews and features the brand new single “Love Has Got To Win” whose exclusive debut will appear on www.relix.com on the day of the album release. Read Jim Hyne’s full review for Elmore Magazine.